Intel Optane technology is something that we’ve been talking about and waiting on for years to reach the client market and it appears that we are finally just weeks away from that important milestone! 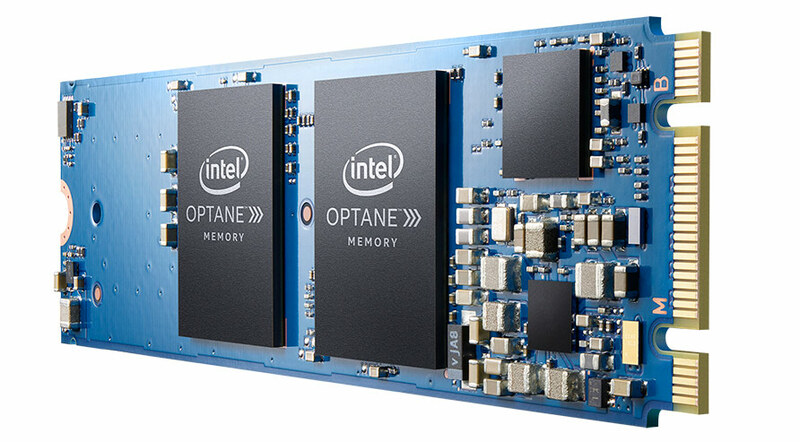 Intel Optane technology is a unique combination of 3D XPoint memory media, Intel Memory and Storage Controllers, Intel Interconnect IP and Intel software. Intel Optane technology is coming to market in consumer Solid-State Drives, Data Center solutions and even as add-in M.2 system accelerator cards! Today, we’ll be focusing on Intel Optane Memory, which would be the add-in M.2 add-in accelerator card.